Do you want to feed your family healthier food but think you can’t afford to? 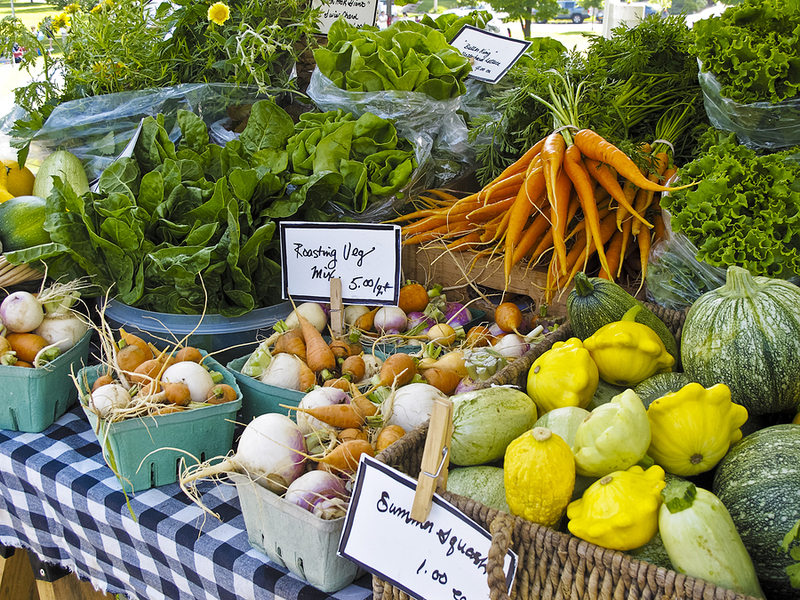 Eating organic food is one way to eat healthier, and it is more affordable than you may think. Here are some tips to help you and your family eat healthier and stick to your budget. You don’t have to buy only organic produce to eat healthier if your budget doesn’t allow the extra expense. Pesticides are mainly found on the rind or peel, so don’t buy organic bananas, onions, kiwis, or mangoes because they are peeled before you eat them. If you are worried about your children’s health, buy organic versions of the produce they eat the most, including baby food. If you want to avoid meat with added hormones and antibiotics, look for organic meat and dairy products. Organic meat is more expensive, but you can consume less meat to stay within your monthly budget. You can also look for meat that is hormone and antibiotic free, even if it is not labeled organic. Since these products aren’t held to the strict organic standard that the USDA sets, they are cheaper than buying products labeled organic and healthier than conventionally raised products. Most people assume that organic products are more expensive, but this isn’t always the case. Compare the price per pound or ounce, and you may find that some organic products are the same price as conventional products. Look for sales on organic foods and use coupons to help lower the price even more. If there is an organic version of a product available, a manufacturer’s coupon should work on either version unless the coupon has exclusions stated on it. Food co-ops are a great way to get organic foods at great prices. In a co-op, a group of people order food in bulk, so they all get a wholesale price. Search the Internet for co-ops in your area, or start your own with a group of friends and one or more organic wholesalers. Many small farms are not certified organic because it is expensive, but you can ask the grower about his growing methods. Produce at farmer’s markets is usually cheaper than at the grocery store, and you’ll enjoy fresher foods because they don’t travel as far as some foods in the grocery store. Fruits and vegetables are at their lowest prices when they are in season, so stock up when the prices are low. Freeze or can extras so you can enjoy organic food all year long. Eating healthy doesn’t have to be expensive if you know how to shop. You don’t have to buy all organic products if you can’t, so buy the organic versions of foods that you eat a lot of and stock up when the prices are low. Find free printable grocery coupons for discounts on top brands to help you save at your local grocery or drug store. Get coupons for the pharmacy, deli, and bakery, as well as natural & organic products.